With over 75,000 sq. 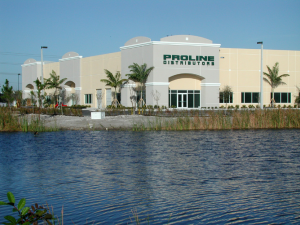 ft. of inventory space and a variety of products from known and trusted manufacturers to fill it, Proline Distributors has been servicing south Florida’s pool and spa professionals for over 25 years. 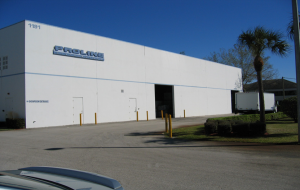 At Proline we pride ourselves in catering to the walk-in customer as well as providing the ease and convenience of location while offering same day delivery from all locations, serving customers from Vero Beach to Homestead daily. We are easy to get to and fun to buy from. Our knowledgeable and friendly staff will readily assist you with your orders and capably answer any questions you may have. We have a total of 30 metered chlorine fill stations for easy access and quick fill times to get you on your way. Monday thru Friday from 7 a.m. to 4:30 p.m.
Saturday from 8 a.m. to 11:30 a.m.
Don’t forget you can also fax or email in your order 24 hours a day. All orders received by 9 a.m. on weekdays will be shipped the same day. Our showrooms not only contain various product displays, but we offer a variety of learning resources from manufacturer brochures and flyers to customer kiosks to TV programming with a variety of subjects to choose from. Dedicated to helping your business grow, we offer free statement stuffers from many manufacturers and their product lines that you can include in your mailings. 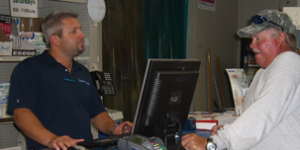 We offer “counter days” at all three locations where manufacturer reps will be available in person to answer all your questions about new or existing products and services. Make sure to stop by and take advantage of these free training events, and grab a little breakfast while you’re here. We welcome you to become a part of the Proline family and we look forward to seeing you soon in one of our showrooms. Visit our new account page to get started with an application. 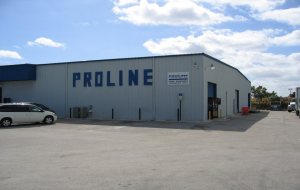 Why choose Proline? 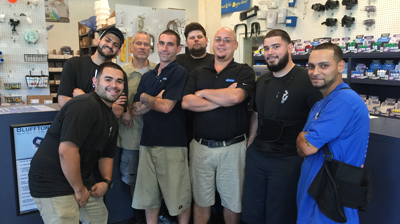 Start with Reliability, Dependability, Same Day Service and more! 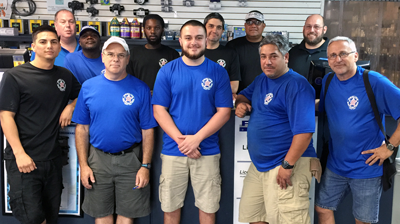 For over 25 years, Proline Distributors has been providing superior service and exemplary customer relations to South Florida’s pool professionals. (We pride ourselves on being pool professionals too). 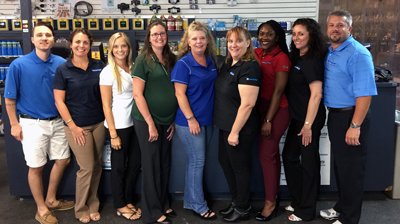 We welcome you to stop by one of our showrooms for friendly, easy pick up or a quick-fill from one of our 30 chlorine stations. We are easy to get to and fun to buy from, so let us become your pool products distributor of choice. 75,000 sq. ft. of storage allows us to ensure you have the pool supplies to complete any job. If we don’t have what you need on hand we will gladly special order it for you. 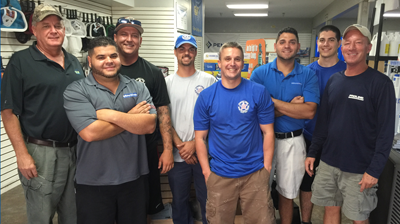 Our experienced and knowledgeable team of swimming pool experts is available to serve you in 3 locations; Boca Raton, Riviera Beach and Weston. 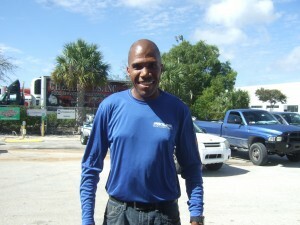 We also offer same day delivery from all of our locations, servicing our customers from Vero Beach to Homestead daily. 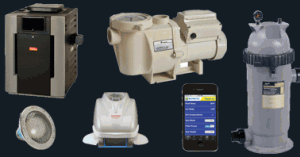 Proline carries an extensive line of pool supplies and equipment from manufacturers you’ve come to know and trust. His infectious smile and kind spirit will forever warm our hearts.